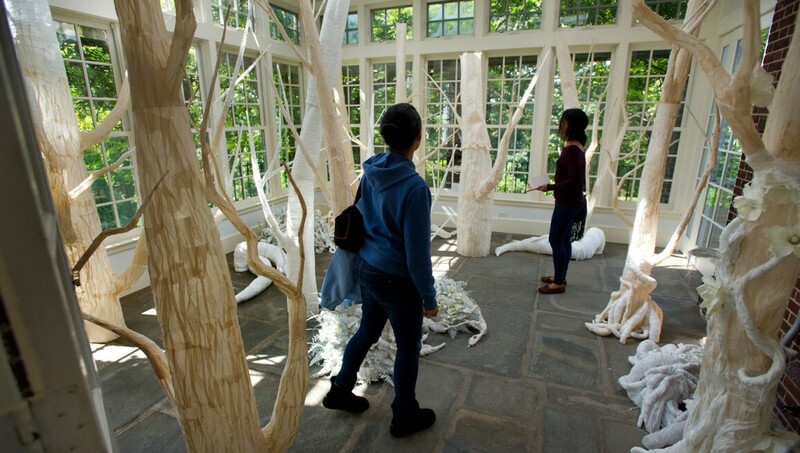 Often called “one of the greatest living works of art," Wave Hill is a spectacular 28-acre public garden and cultural center dedicated to connecting people with nature. With each season comes new things to explore in the internationally acclaimed gardens, famous for their artistry and serenity. Contemporary art exhibitions and concerts, both indoors and out, celebrate the beauty of the natural surroundings. Just 35 minutes from midtown Manhattan on Metro-North railroad, this former private estate overlooks the majestic Hudson River and Palisades.